Want to be part of the Dubai ‘it’ crowd? Read on for our list of the places to see and be seen. Dubai is a hub for high-end, Michelin star, award-winning restaurants. This means that there is a variety of places you can go that will suit every palate. One place to be seen and popular with celebrities is the Pierchic restaurant. 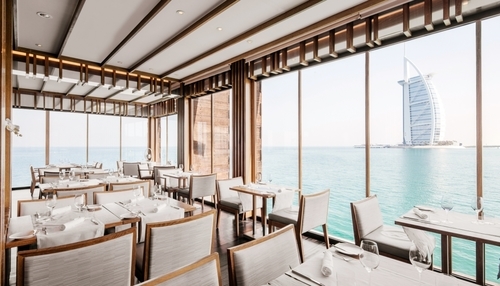 Set on a bedecked pier jutting out into the Arabian Gulf, Pierchic offers some of Dubai’s finest seafood, and has previously been recognized as Time Out Dubai’s Best Seafood Restaurant. Consider the scene – you’ve landed a coveted client meeting, or first-date, and seriously need a venue to impress. Enter: The Burj Al Arab the most expensive luxury hotel in the world. The Burj Al Arab is also the perfect place for business meetings. 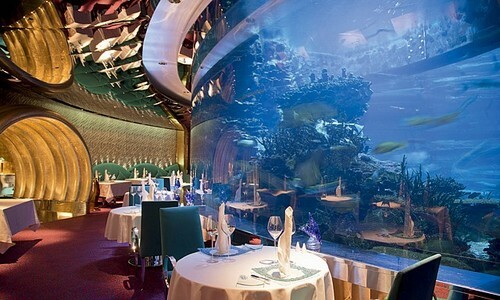 You can wine and dine clients at the Al Mahara restaurant situated within the Hotel where all tables have a floor to ceiling view of colourful aquatic creatures. The Dubai Mall is one of the biggest shopping malls in the world and has a square footage of 12 million. The mall has exclusive boutiques as well as household names such as Gucci, Prada, Chanel and Fendi. If you want to find the perfect outfit for a business meeting or social event, we guarantee you will find something here to suit all tastes and budgets. A day at the races is a winner when you are trying to impress clients and new-found friends. One humorous skill you can learn in Dubai is the art of horse whispering at Hoofbeatz equestrian centre (yes really, Google it). You never know it might improve your chances of winning! 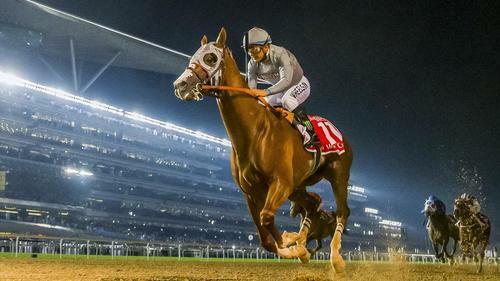 Want to live the Dubai dream? 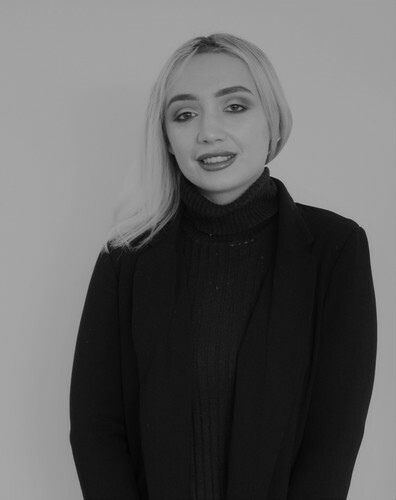 To speak to our relevant Middle East consultant about career moves, restaurant bookings or even horse-whispering, contact Rebekah Allen on +44 161 870 6776 or email rallen@nexuslr.com !